News: He's a chickanbone, chicka chicka chicka chicka bone! 4M4Life.com > Miscellaneous > Marv the Zombie > Topic: Updated FZ! 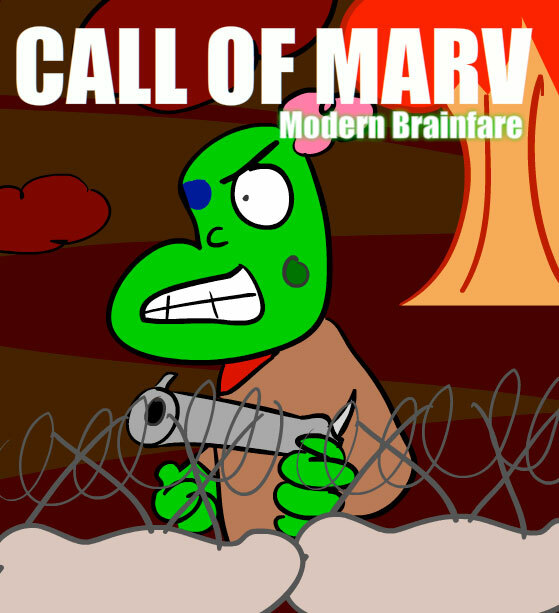 Few more days and IT'S MARV MONTH!! !